I'm gonna just keep this to YA books cause I know y'all don't care about my Palahniuk obsession. 1. 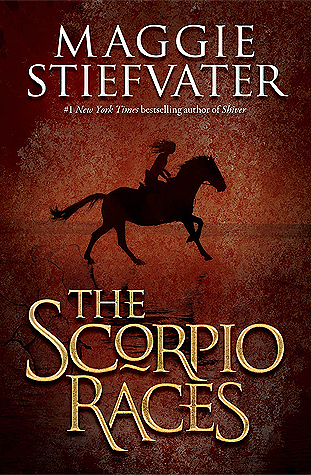 The Scorpio Races / Maggie Stiefvater - I'll probably never read the rest of the SHIVER books because I didn't really like SHIVER, but I've heard only good things about this standalone. That, like, everyone but me has read. 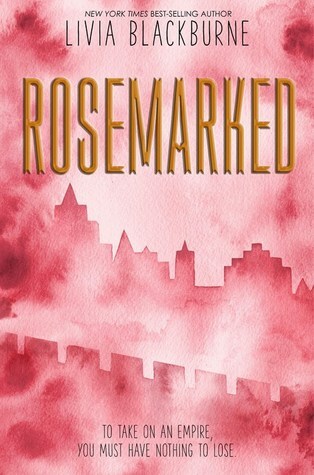 It's just one of those backlist books that somehow I've never gotten around to. 2. 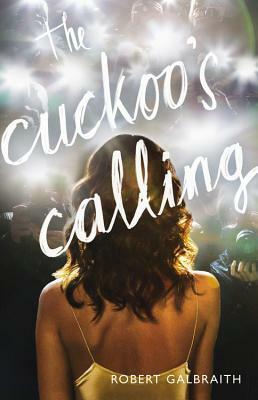 The Cuckoo's Calling / Robert Galbraith - Ditto for the rest of this series and CASUAL VACANCY. It's hard to separate J.K. from HARRY POTTER, and maybe I'm a little scared I won't like it? 3. 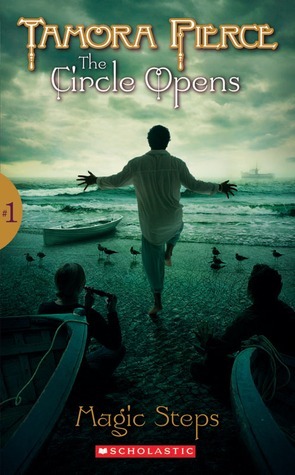 The Circle Opens / Tamora Pierce - Everyone has their hang-ups. Mine is that I was so freaking obsessed with Tortall as a kid, I developed a sort of quiet resentment against Tamora's other series, because it wasn't Tortall and it was taking up Tortall's place. Maybe I'll go back and read them. 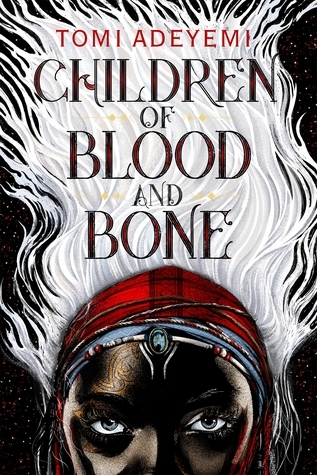 Maybe I won't, now that we're getting Numair's story and I can gorge myself on Tortall-y goodness again. 4. 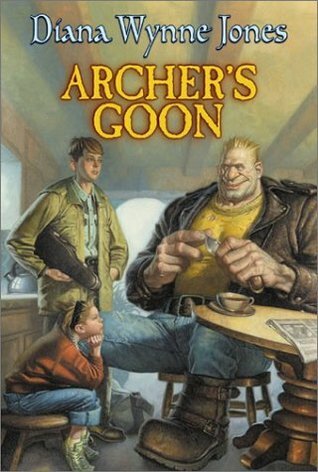 Archer's Goon / Diana Wynne Jones - I only chose this as an example, because there are SO many books by Diana that I haven't read. She was so prolific that, even though I've probably read near a dozen of her books, there are easily a dozen more I never got to. Someday when I'm not in ARC hell, maybe I'll go back and run through her other stuff. 5. 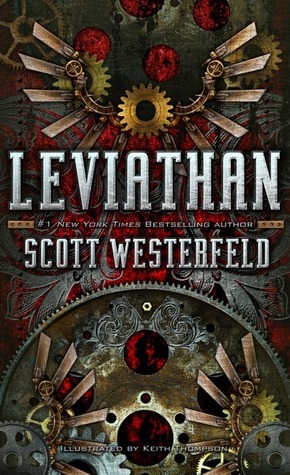 Leviathan / Scott Westerfeld - Even though this came out when I was still a teen and not totally bogged down in blog book, I never actually got around to reading Scott's other series. 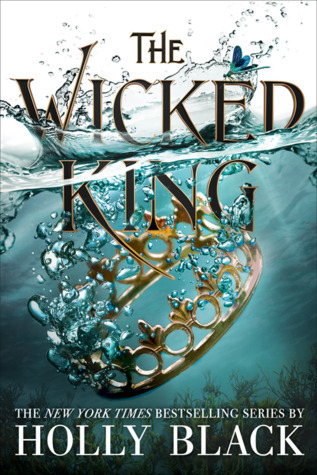 I've heard such good things, but it's always played second fiddle to the insurmountable height that is my TBR. Another series I hope to return to, one day. 2. The Governess Game / Tessa Dare - I honestly have no excuse for this, as I preordered this book and it arrived at my doorstep right on time and I was super excited for it. And then....yup, it's still just sitting in my dining room. Not even on a bookshelf, I haven't even managed to properly store the poor thing. Bad timing, I think, life's been weird as of late. 3. 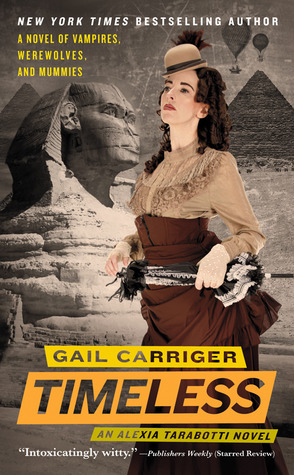 Timeless / Gail Carriger - I've had this whole series for a while now and yet for some reason I've only read the first three? Why not the rest, self? IDK, because it's pretty fun. I love the style of humor and the off-the-wall world. 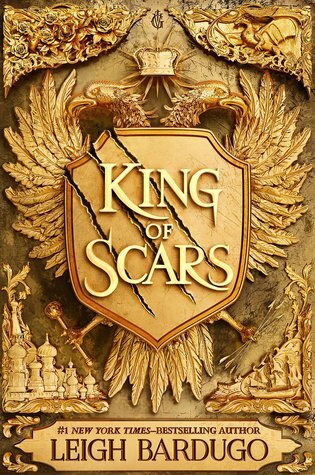 It reminds me of the Dealing with Dragons series, in that it has a very self-aware-of-tropes tone, although not as lampshade-y as DwD. 4. 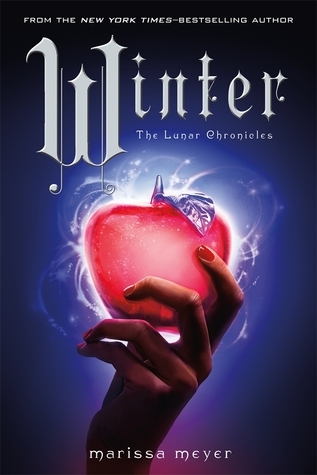 Winter / Marissa Meyer - I had plans to read this one as an audiobook and put a hold on it at the library and then waited SO LONG that by the time it came in I was already buried in a different TBR pile. I'll get back to it...eventually? Your turn! 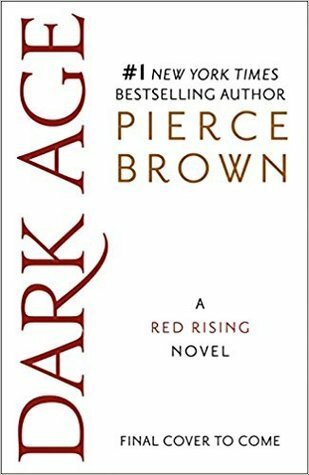 What books have you been putting off reading? 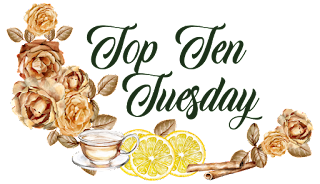 I love Tamora Pierce on both lists! 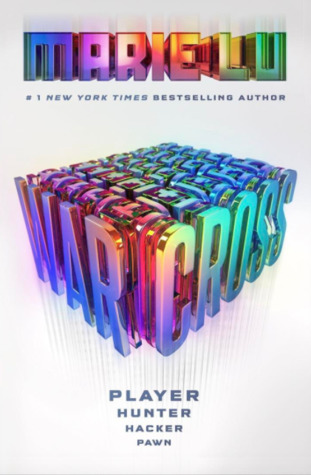 I finally started reading the Circle books and I love them. I love Tortall, but I am tired of seeing or having Alanna alluded to in every Tortall book. 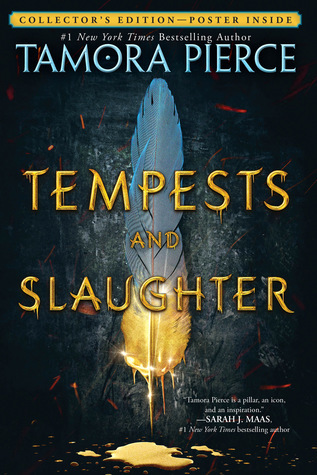 And Tempests and Slaughter left a bad taste in my mouth, though I'd love to see you guys review it.